While people who don’t live in the Boston area may not know how widespread we are, Bostonians are very familiar with the lay of the land. This is why it is often difficult to find a trusted company that can service your home, regardless of what you are in need of. 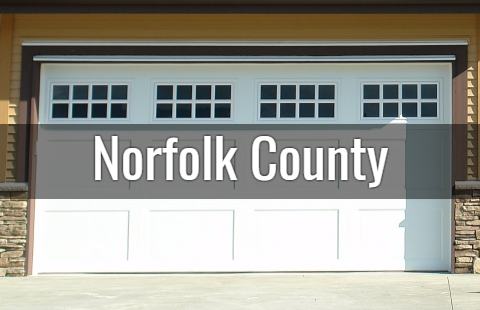 When it comes to garage doors in particular, you may be struggling to settle on one of the many businesses in the area to service your existing door or install a brand new one. 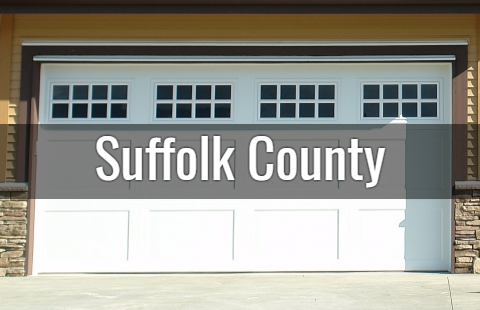 Lucky for you, Mass Garage Doors has a wonderful reputation in the greater Boston area after over five years of exceptional service to home and business owners. 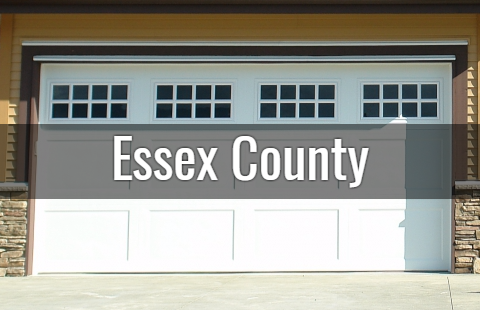 With over a decade of garage door installation and repair experience, our team is consistently providing the best services for the most enticing price when compared with our competitors. We are a regional leader in the area and we couldn’t be prouder. 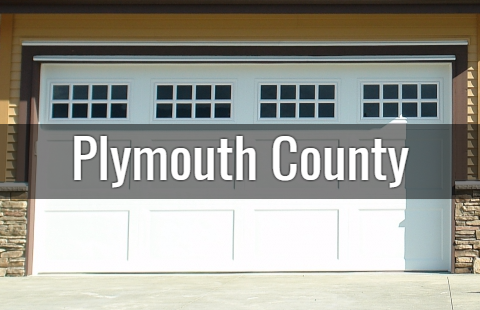 Whether you need a garage door installed, automatic openers for your garage, a broken spring replacement, garage parts or accessories, we have a solution and a quote for you. Simply pick up the phone and call us today! 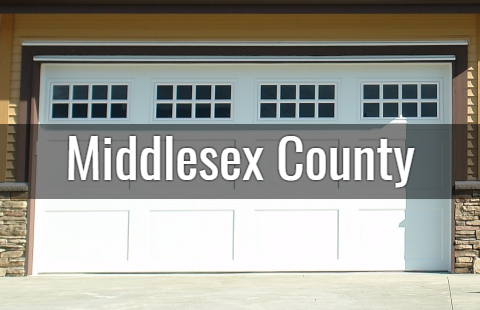 Need To Know If We Serve Your Neighborhood or City? 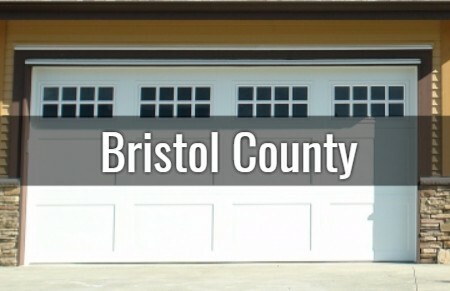 Click on your county below!